Some are born to leave their mark. Lately we’ve lost so many who have that late summer feels a touch more autumnal; now we have to get used to life without Eydie Gorme, Elmore Leonard, Dennis Farina, Emile Griffith, Walter DeMaria, Virginia E. Johnson, Esther Williams, James Gandolfini, and Michael Ansara, not to mention Helen Thomas, Frank R. Lautenberg, Albert Murray and John Casablancas. I was lucky enough to see Julie Harris on stage only once, when I was barely 20. Thanks to the generosity of a college classmate, Greg Fehr, I caught her in a tour of The Belle of Amherst. As a theater major I knew her name (as an abstract, in the way one knows Stanislavski or Bernhardt), but that evening on a stage in downtown Cincinnati, I learned what the fuss was all about. Maybe it was the first time a performer shifted the molecules inside me (an addictive feeling that keeps me going back to the theater in search of same) to the extent that, by the end of play I felt the world had changed somehow. Theater at its best does that—she gave us a gift that night whose memory still burns. 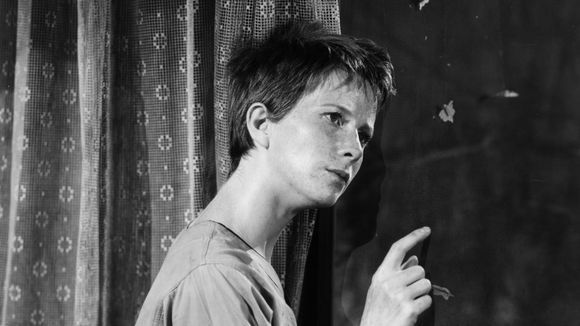 If you haven’t seen such film gems as East of Eden, The Member of the Wedding (one of her early stage triumphs) or The Haunting, rent ‘em and have yourselves a Julie Harris film festival. Through them you’ll get a sense of what I experienced those million nights ago. 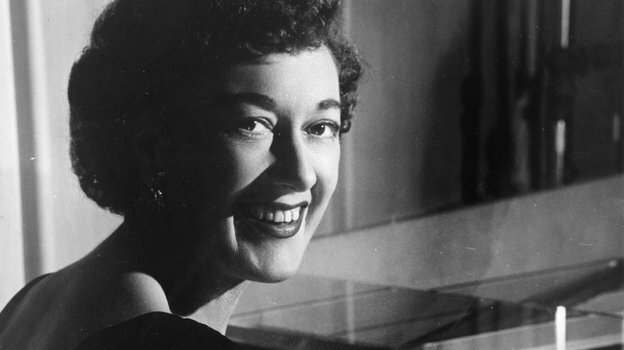 To get a dose of Marian McPartland, all you had to do was turn on the radio. That voice, a crackling granny-rasp, has seen me through more meal preps than I can count, while refining my melodic tastes. She turned me into a true jazz fan (and confirmed I had no need to be ashamed of my pop tastes by having Donald Fagen as a guest). Her public radio show, Piano Jazz, conferred an unofficial seal of approval on guests ranging from Norah Jones to Elvis Costello, though anyone with ears could tell that the admiration was mutual. R.I.P., ladies. You’ll be missed.